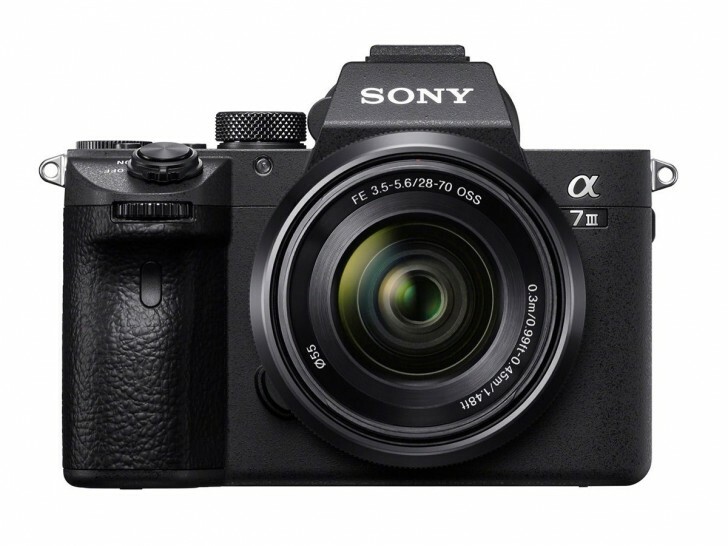 Sony has announced the new A7 III, which includes a whole host of new features and improvements that brings it in line with the more prolific members of the A7 series, such as the A7R III and the A9. The A7 III features a brand new full-frame 24.2MP backside illuminated EXMOR R CMOS sensor and an updated BIONZ X image processor. The ISO range has been expanded to ISO 100 - 51200. The dynamic range has been expanded to 15-stop but no one really knows what that means. The camera can shoot full resolution images at 10fps with continuous AF/AE for up to 177 JPEGs, 80 compressed RAWs and 40 uncompressed RAWs. It also includes in-body image stabilization for 5-axis stability when used with stabilized lenses. The focusing system has been greatly improved, with 425-point contrast-based and 693-point phase detection autofocus points working together for 93% frame coverage. Focusing and tracking speeds have improved 2x over the previous model and it also includes Sony's excellent Eye-AF feature. Video has also been improved, with in-body 4K video recording with full sensor readout without pixel binning. HLG support is includes for HDR workflows on compatible devices along with Sony's S-Log2 and S-Log3 profiles. For slowmotion, you can record in 1080p at 120fps. 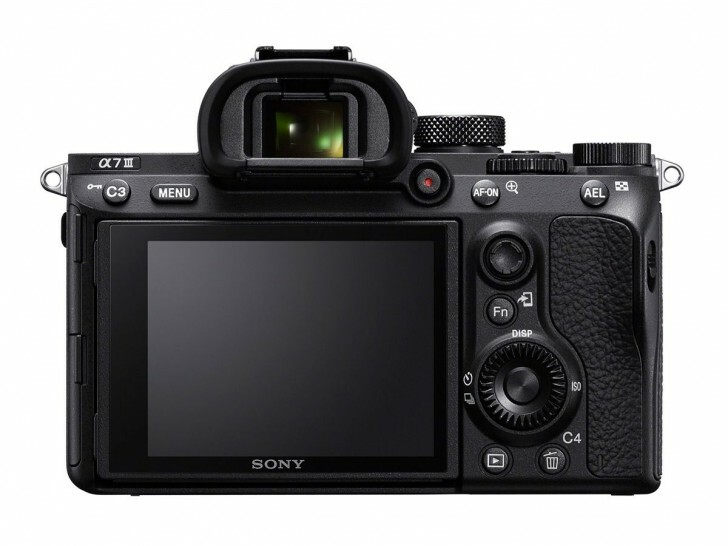 The A7 III also includes other features from the more expensive cameras such as dual SD card slots and a new, larger battery that will last much longer. 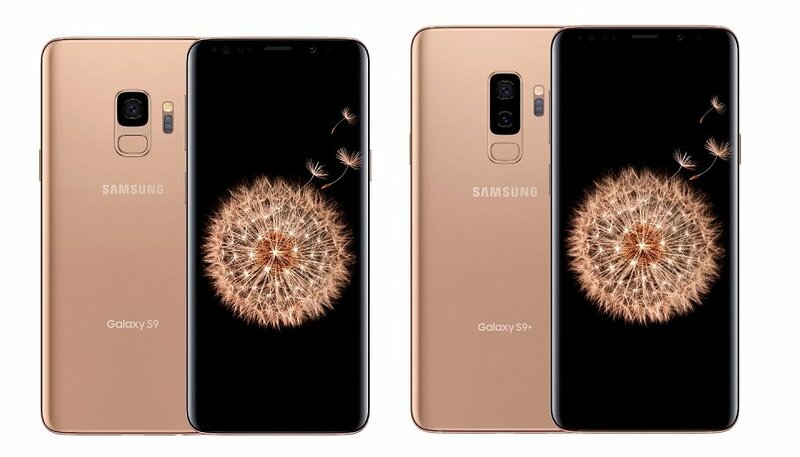 There's built-in Wi-Fi and USB 3.1 Type-C connectivity for charging and file transfers. The Sony A7 III will be available in April for $2000 body-only and $2200 with the FE 28‑70 mm F3.5‑5.6 kit lens.